EV Fest Blog: Onward & Upward! EV Fest 2014 - Moves to a Bigger, Brighter, Indoor Facility! 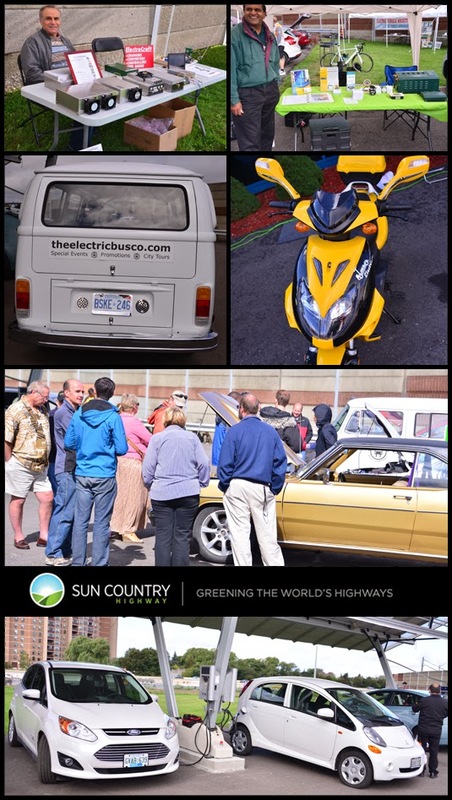 EV Fest 2014 Electric Vehicle Show - is actually our 5th Anniversary of EV Fest! For those who have been following and attending our show since it began in 2010, you will generally note that the Venue space has moved each year, from our beginnings in a Body Shop to our first Actual EV Fest 2010 in a Service Bay and Customer Service Drop off area, to larger Venues with some Electric Vehicle Charging, to a moment in 2013 where we were located outside - but - we had the most ever on site places for EV Charging - with 8 Chargers at BAKA Mobile for EV Fest 2013, right under a 20 kW Carport Solar Array! Thank you BAKA Mobile for your support in Creating EV Fest 2013! 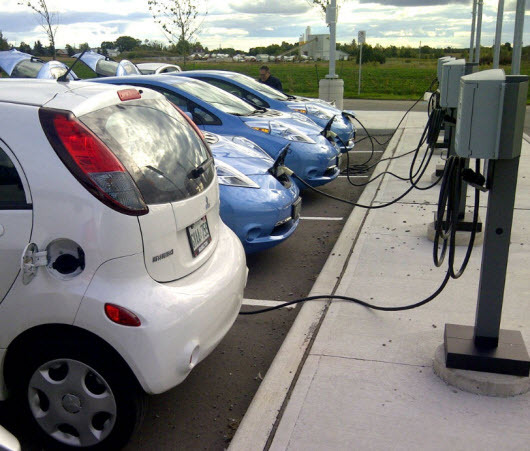 We have once again a new Location for EV Fest 2014 - this time with 10 EV Chargers! The EV Fest Website has been renewed for EV Fest 2014, and all content for EV Fest 2013 is now in the past events directory. All Links are up and live for anyone wishing to Buy tickets to attend, to register to Volunteer or Exhibit, or even if you wish to make a small Donation or even become a Sponsor and be recognized as such - jump on over to www.evfest.ca and Check it out! On a Different Note - EV Fest is Looking for Volunteers - which can get you into the Show for Free! Just go look at some of the choices and see if you would rather just save half-off advanced ticket prices (Already less than Show Prices), or if you like Free - Better! Just click on over to http://www.evfest.ca/Volunteers.html and have a look at some of the choices! Sorry - As the comment was just a Hijack of the Post content and offered an incomplete thought as to why it was here, it has been removed.